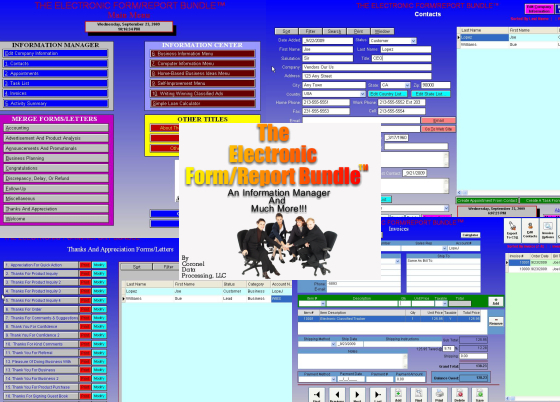 The Electronic Form/Report Bundle - An Information Manager And Much More! 1. People wanting to track appointments, contacts, and tasks. 2. People in need of dozens of ready-to-use forms and letters. 3. People in need of an Invoicing Module. 4. People wanting tips for writing winning classified ads. 5. People wanting to increase their knowledge through dozens of computer and business related reports. 6. People curious about twelve business ideas that can be done from home. As professional consultants, we understand that all businesses have the need and desire to track information. Information that is easily available and easy to get to! Thus, we have developed an information tracking program, especially created with the "home-run" business in mind. 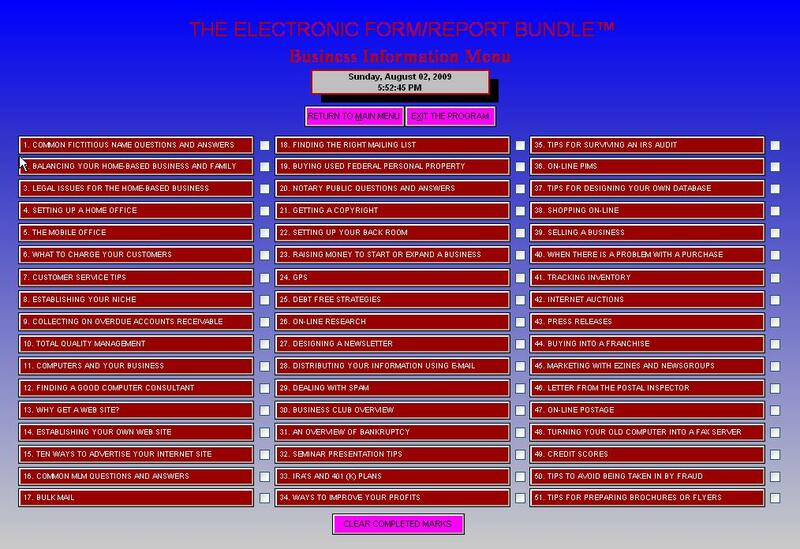 The Electronic Form/Report Bundle™ is an Information Manager and much more! This program has a user–friendly point and click interface that makes it easy to maneuver around and use. The program is designed to give the home entrepreneur an edge over the competition. 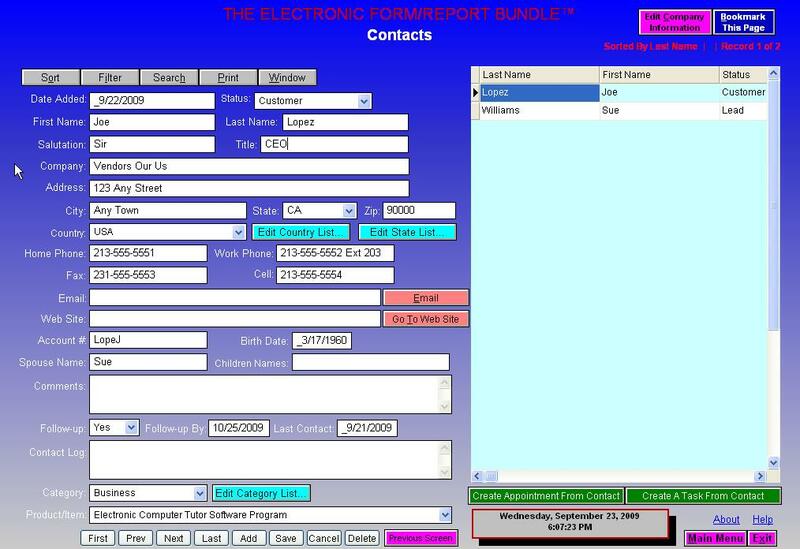 At the heart of the Electronic Form/Report Bundle™ is a module which allows you to track contacts and prospects. Never again will those phone numbers and E-mail addresses get lost or fall to the wayside. Conveniently they can be stored on your computer. No Information Manager program would be complete without a means to track your schedule. 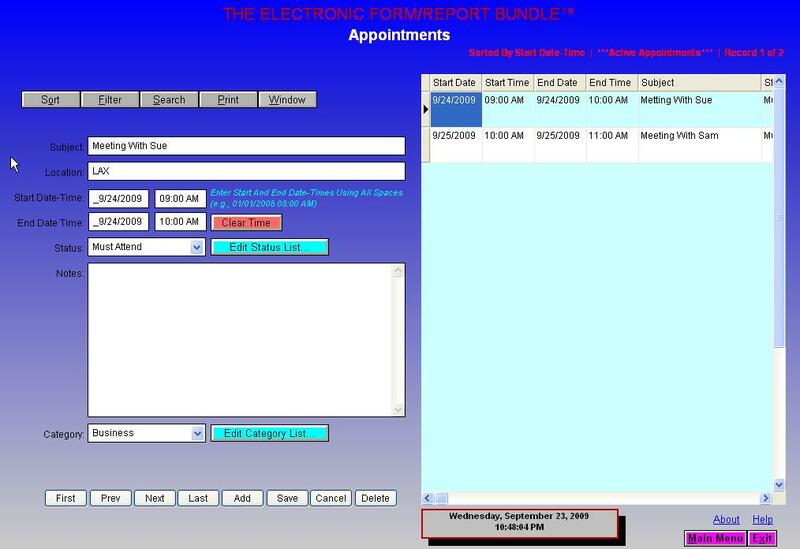 Thus, we have added a module which allows you to track your appointments. Appointments are activities that you block time for. These can be such things as meetings, doctor appointments, etc. Keeping track of all the many things we need to do in today's fast paced world can be a grueling feat. Thus, we have added a module to the program that allows you to track tasks. A task is a personal or work-related duty or errand you want to track. Think of our program's task list as an electronic things-to-do list. In our program we have added dozens of forms and letters written to help you run your home or business more efficiently. Many of these forms and letters are good to go as they are or can be taken into any editor and modified. 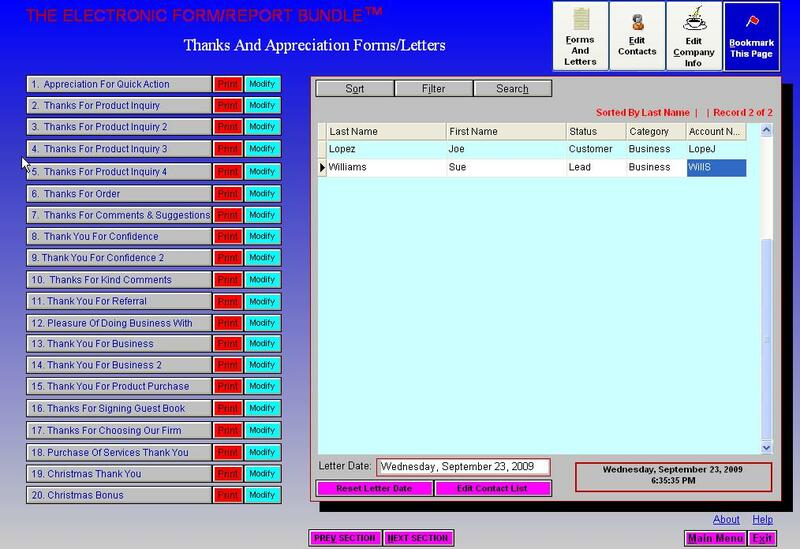 Some of the information in the contact database is even merged into your forms and letters. Keeping track of orders is crucial for the survival of all businesses. Thus, we have added an Invoice module that is a snap to use. 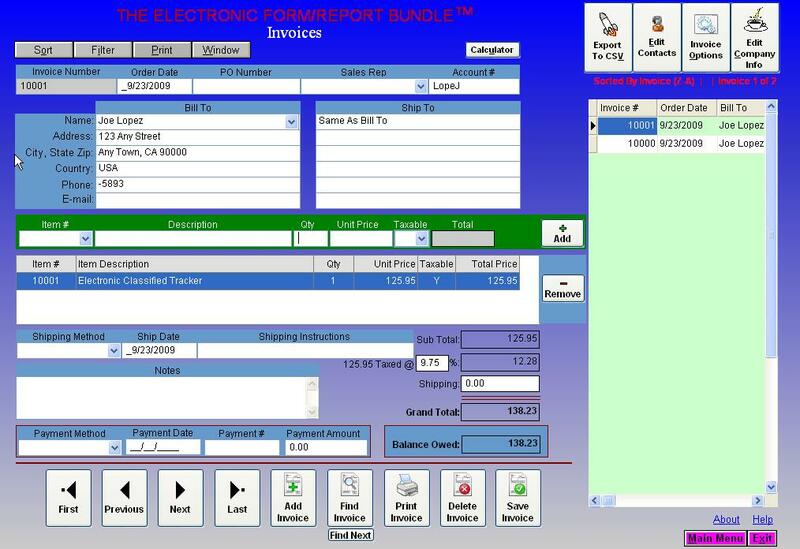 Print invoices, packing slips, generate sales and payment summaries, and track sales tax collected. Everyone has the need to borrow money at one time time or another. 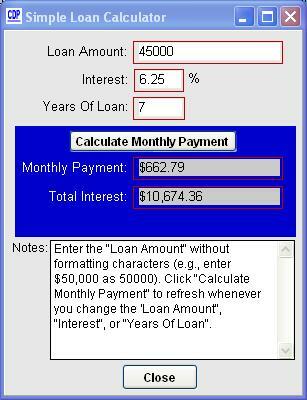 Thus, we have added a Simple Loan Calculator that allows you to calculate the monthly payment and total Interest of a loan based on loan amount, interest rate, and the term of the loan in years. Use this to get a rough idea of what a loan will cost you. We have even added a special section called "WRITING WINNING CLASSIFIED ADS THAT SELL." There is no doubt that advertising is the life blood of all businesses that want to grow and succeed. Without growth, no business will exist for very long and is doomed to eventually fail. Advertising is an ongoing process that never ends. The problem is if not done right, advertising can be very expensive and not produce much in results. However, there is a way to get low cost advertising which has proven to be effective time and time again. When you need low cost advertising, think "CLASSIFIED ADS." These small ads come in a variety of sizes, costs, and styles. You find them everywhere you look from newsletters, to national magazines, to Internet Web sites. Classified ads are a great way to acquire new leads, get new customers, and sell your products and services. However, you must learn how to write and use classified ads smartly. If used correctly, these tiny ads really do work! We have added dozens of computer and business related reports packed with useful up-to-date information. Use these reports to increase your computer and business knowledge. In business, knowledge is your best ally. There is even a section that lists a dozen businesses that can easily be run from home. Use these to start a home-based business or get ideas on a business you can do. By ordering on-line today, we will deliver the program to you via a download link which means you can be up and running with the Electronic Computer Tutor™ within 24 hours. 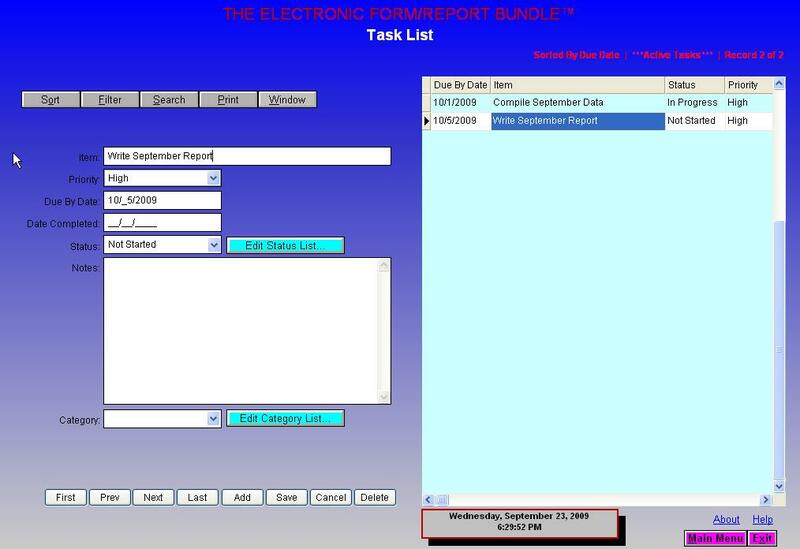 Automatically be registered and receive the latest full-version copy of The Electronic Form/Report Bundle™. 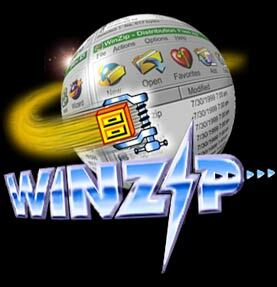 Once you download the file CDPFORM.ZIP, go to your download folder (i.e., C:\AOL6\DOWNLOAD) and use an unzipping program such as WINZIP to extract the setup file. Once you extract the file, run the SETUP.EXE to install the program. The program will be installed into a folder called C:\CDP\ELFORMS. To run the program, click START-PROGRAMS-CDP-FORMS AND REPORTS or switch to the C:\CDP\ELFORMS folder, and run the FORMS AND REPORTS.EXE program.